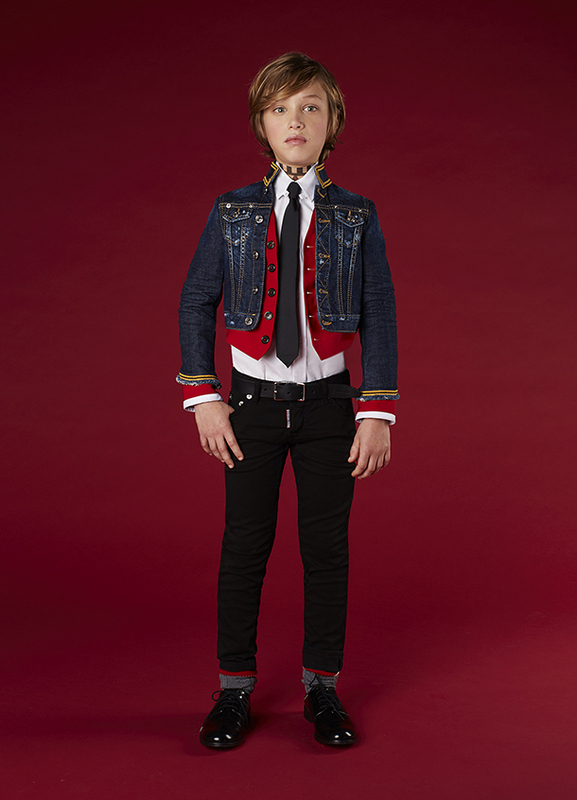 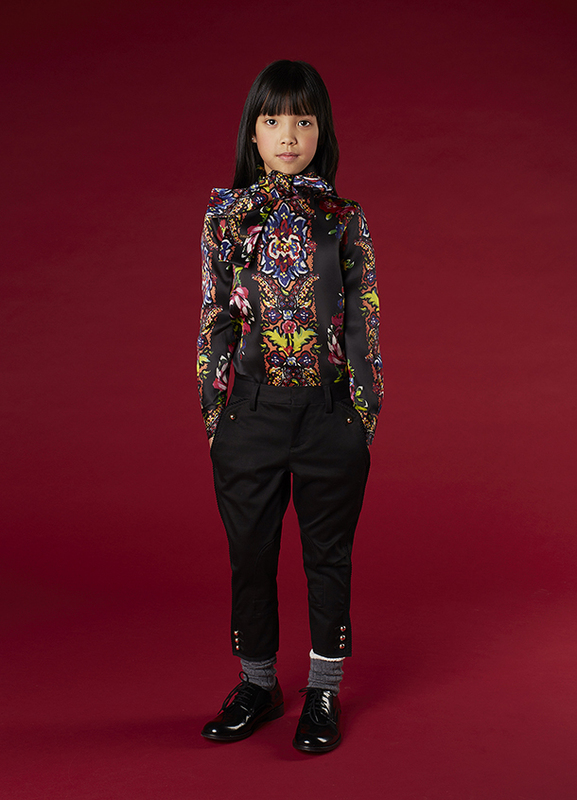 The Dsquared2 kidswear campaign is all about music, dancing and singing loud. 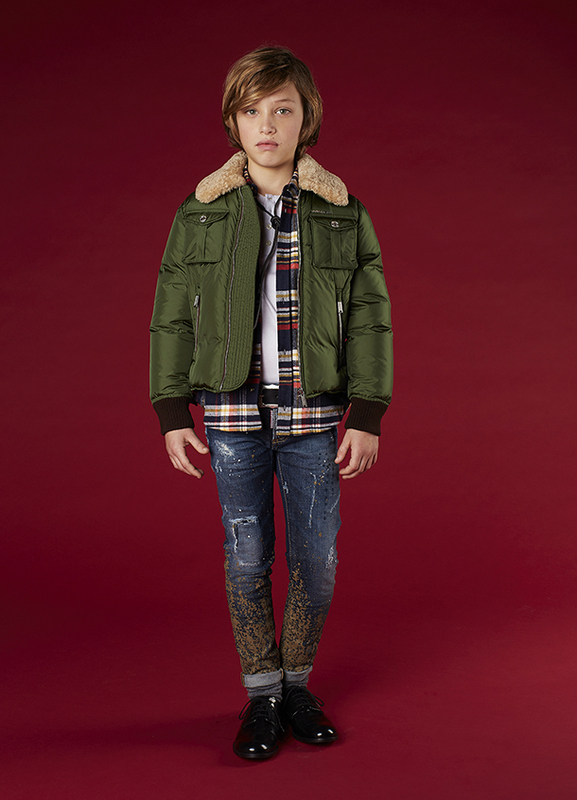 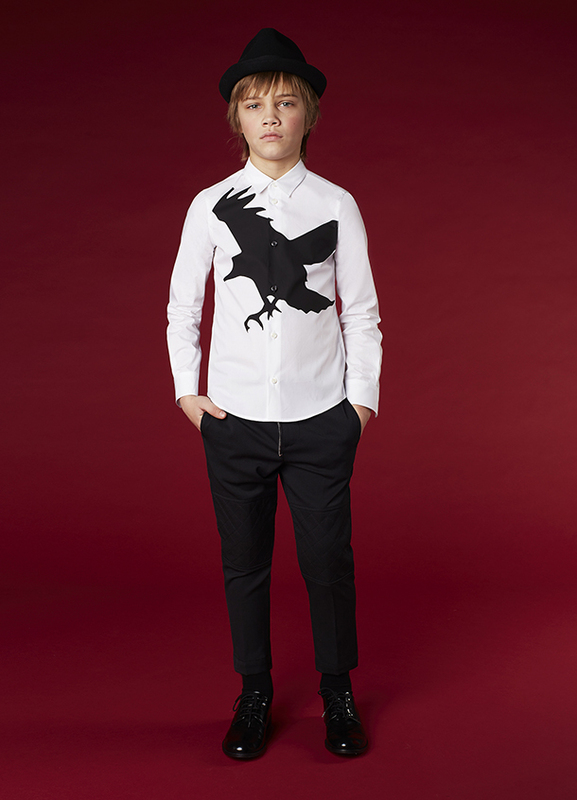 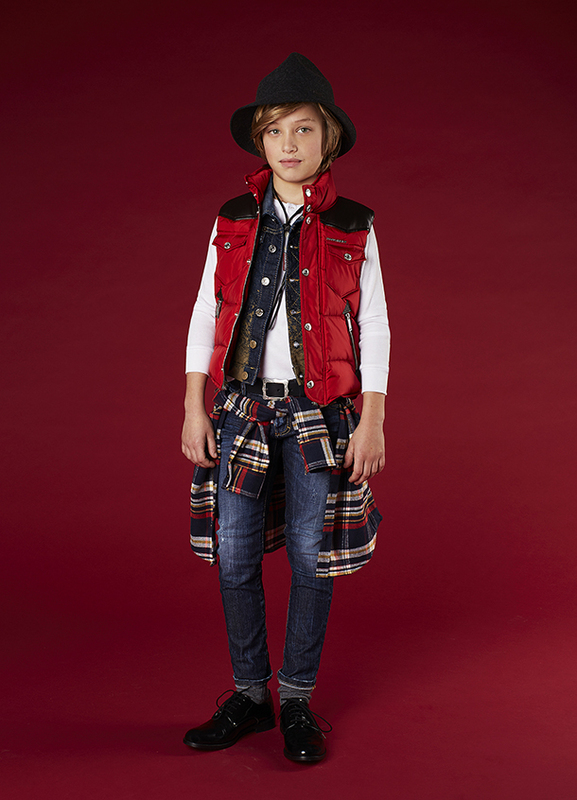 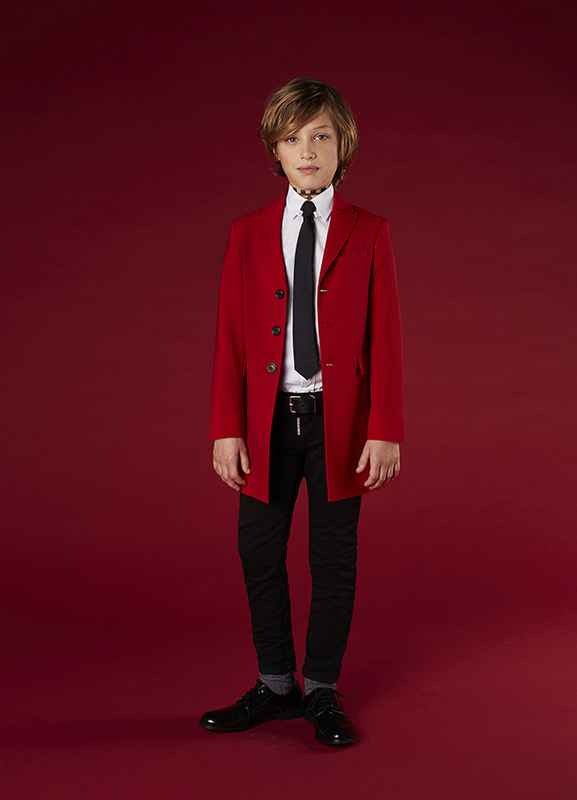 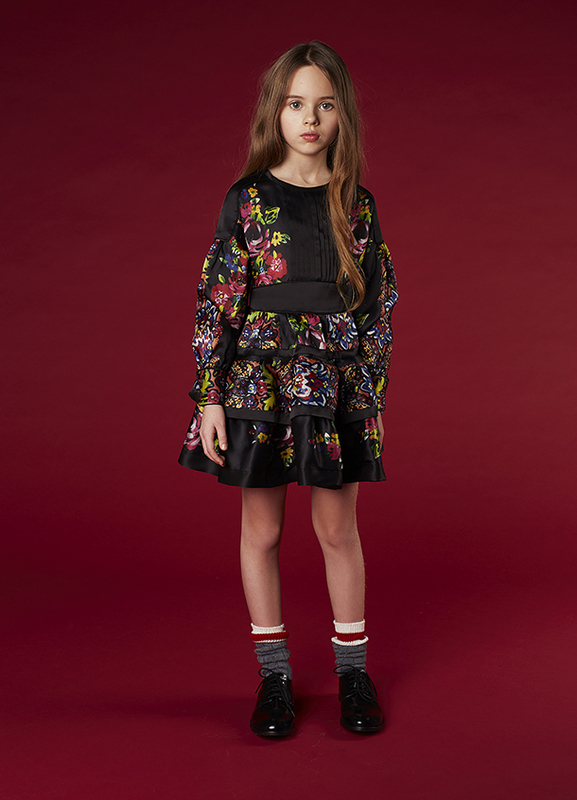 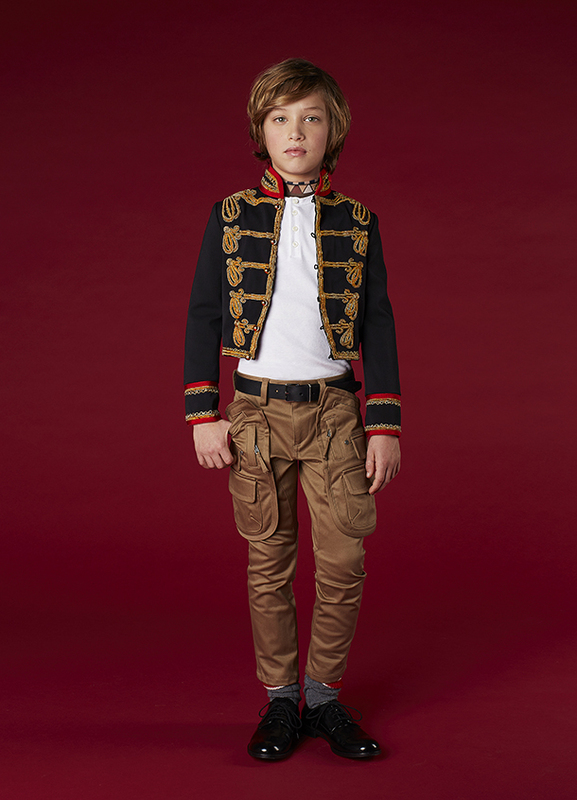 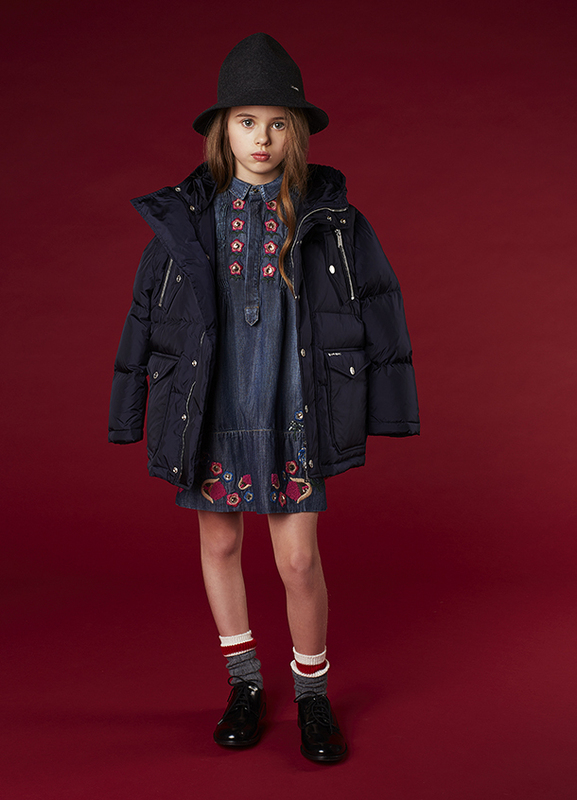 Positive vibes, funny and playful atmosphere is the dna of the Dsquared2 kidswear collections. 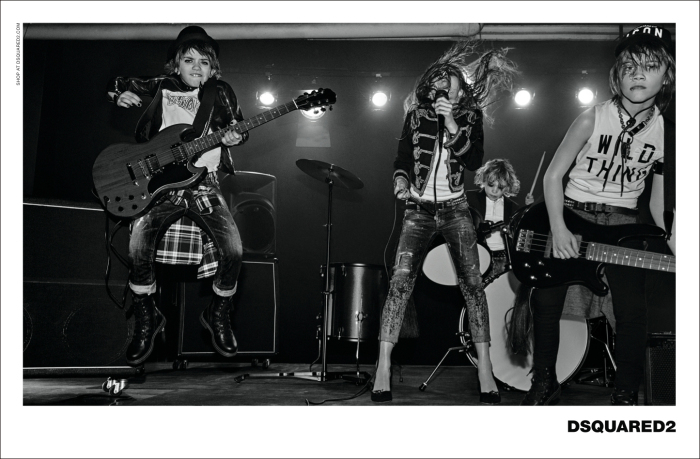 Watch the video and feel it!